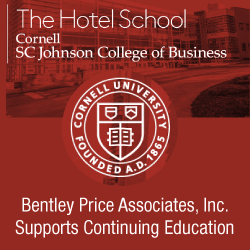 Register with Bentley Price Associates, Inc. and we will store your confidential information in our private database. Your information will be available ONLY to Bentley Price Associates, Inc. team members to identify qualified candidates for active searches. We will also contact you before we submit your name. Job candidates never pay a fee to be submitted or accepted for a position. The employer pays our fee.